Apple will buy leading song recognition app Shazam, the companies said Monday, in a fresh bid by the tech giant to gain an edge in online music. 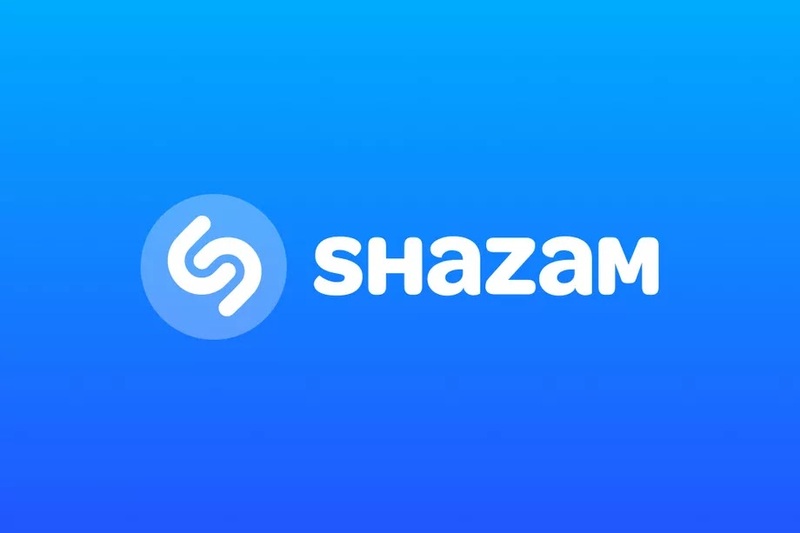 “Apple Music and Shazam are a natural fit, sharing a passion for music discovery and delivering great music experiences to our users,” Apple said in a statement without disclosing financial terms. According to Recode, the deal is worth $400 million. The purchase is Apple’s biggest acquisition since it bought rapper Dr Dre’s headphones company Beats Electronics for $3bn in 2014, according to the guardian.